My Outside Voice: Happy New Year! 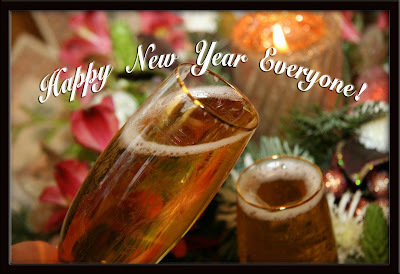 I just know that 2009 is going to be a fabulous year and I hope that it is for all of you as well! Cheers!